This stuff is good! 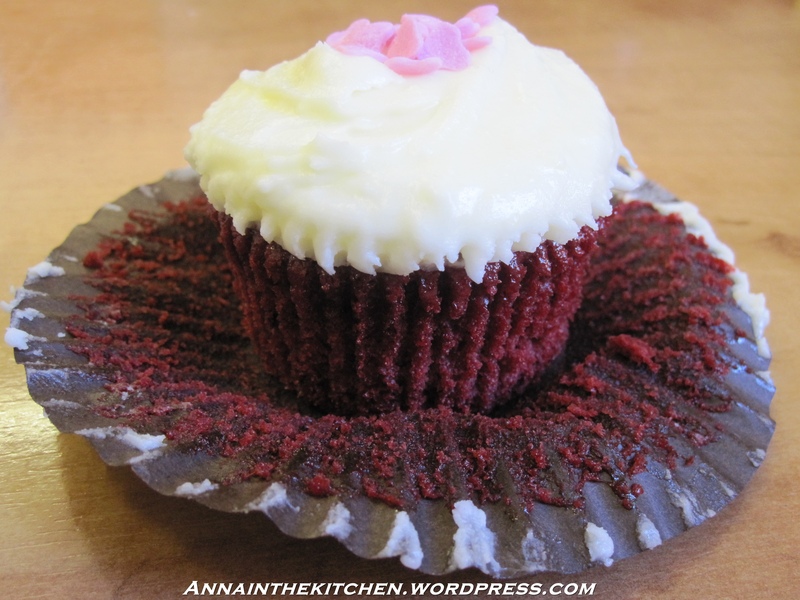 The high point of the Red Velvet experiment. 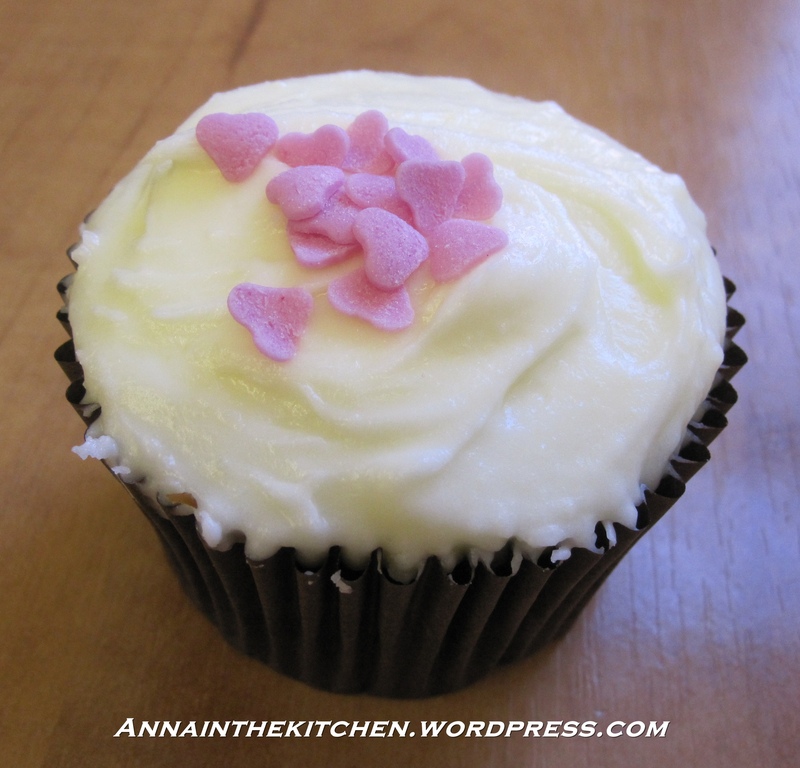 It’s lovely and sweet but with a tiny bit of a tangy soft cheesy flavour… as you would expect! I have to say I wasn’t too interested in Soft Cheese Frosting until I ate it. It was lovely. Put it on a cupcake today! 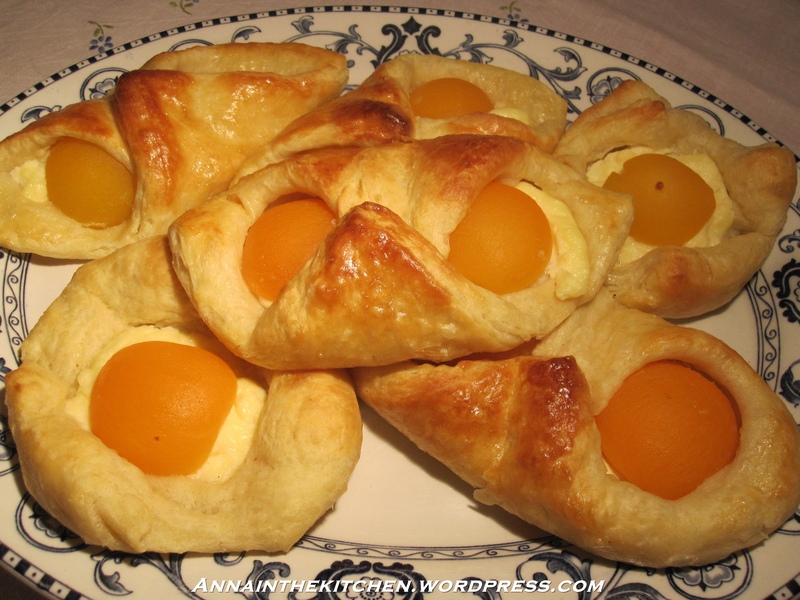 – Mix together the icing sugar and the butter until it is well combined and no buttery bits can be seen. 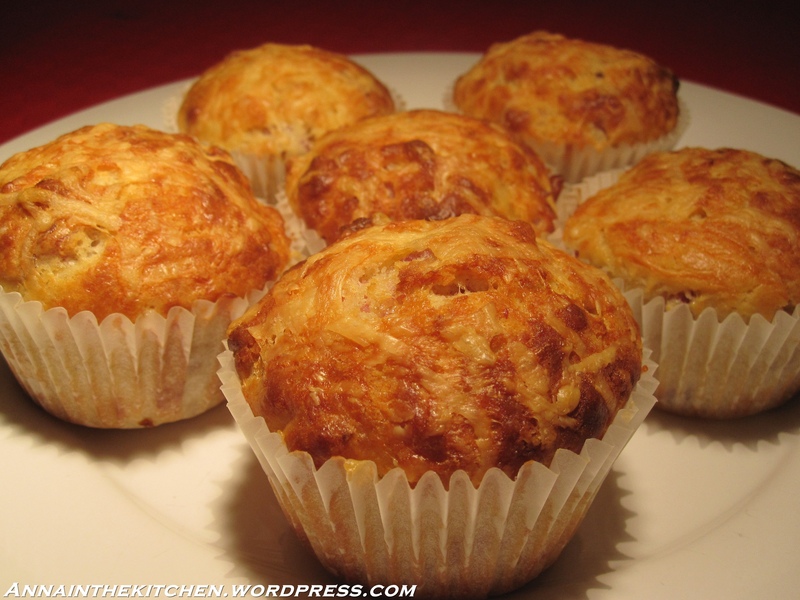 – Add the cream cheese and mix until totally combined with no lumps. You want to beat it for a fair while but be warned that if you over beat it it will become runny. I kept back half of the Danish Pastry dough from the other day in the fridge thinking may be a tarte tatin or something could come of it. However, it had other plans and its plans were escape! It has risen by about 4 times the volume of the original even though it was chilled and wrapped in cling film. Since it was about to bust out of the fridge and leave I thought I’d better do something about it, fast! Mini pastries seemed the perfect idea. We had a few odd handfuls of various fruits and we have a special fridge just for “jars of stuff” with an entire shelf dedicated jams so finding a jam to match each was never going to be a problem! These are so very very good! I usually take a muffin of some kind to work for my breakfast but tomorrow I’m taking these. I started with two in the box but that quickly became four as I taste tested one of the blueberry ones and they’re sublime! 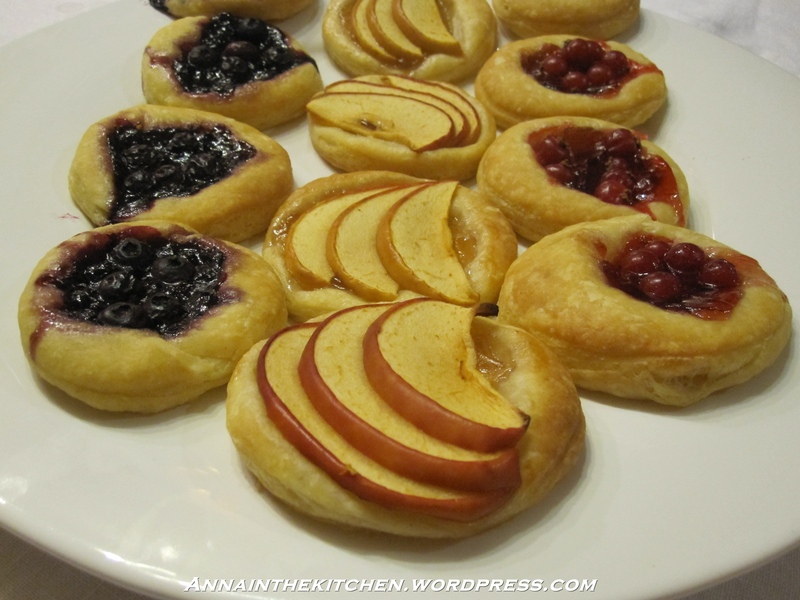 I ended up with Blueberry, Apple, Redcurrant and Strawberry pastries. I’ll post the picture of the strawberry ones at the end… noone needs those spoiling their appetite! – Roll out the dough to a thickness of about 5mm. – Cut out as many 6cm circles as you can and place them well spaced out on a lined baking tray. 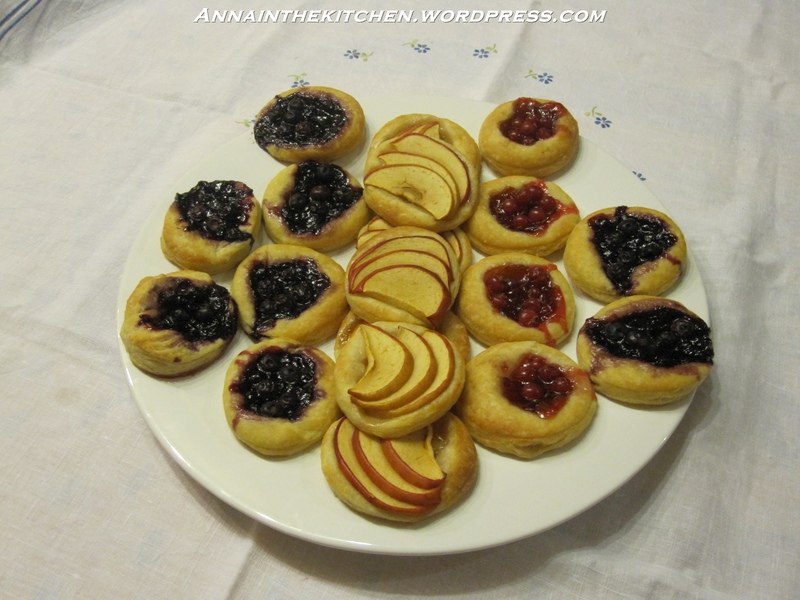 – Put a scant teaspoon of jam in the centre of each circle and a few slices/pieces of fruit on top. – Leave to rise for about 30 minutes until slightly puffy. – Remove from the oven and cool on a wire rack until cool enough to eat. 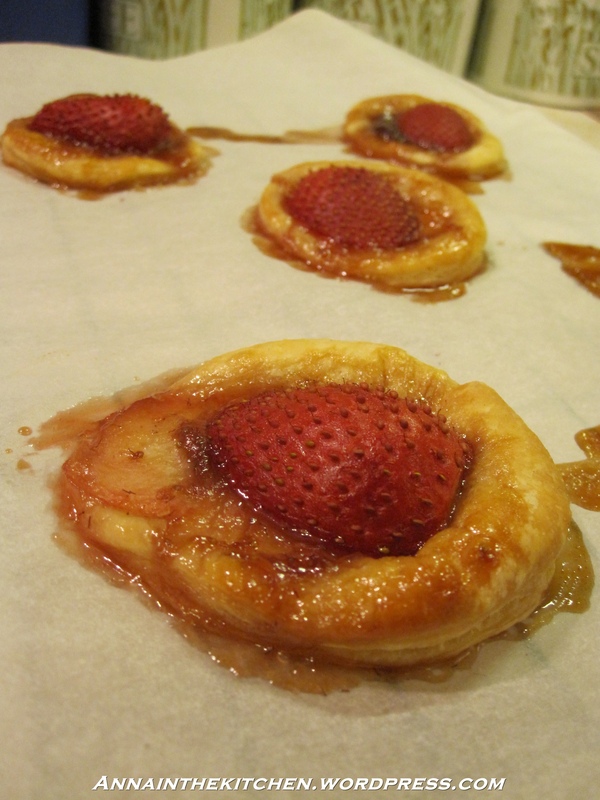 The strawberry pastries were a bit of a disaster aesthetically speaking. The jam escaped and ran everywhere leaving the tray of strawberry pastries looking like some horrific crime had been committed and preventing the dough from rising much in places. The homemade jam I used was a bit too runny for my liking so be careful if your jam isn’t very thick as it may well escape too. They still tasted fine but they were a bit of a sticky mess. Also, is it me or are the photos looking a little weird? This monitor seems a bit dark to me so may be that’s it Any thoughts? This one has divided the family. Mum and dad say it’s too hard, Robyn and I say it’s deliciously chewy. 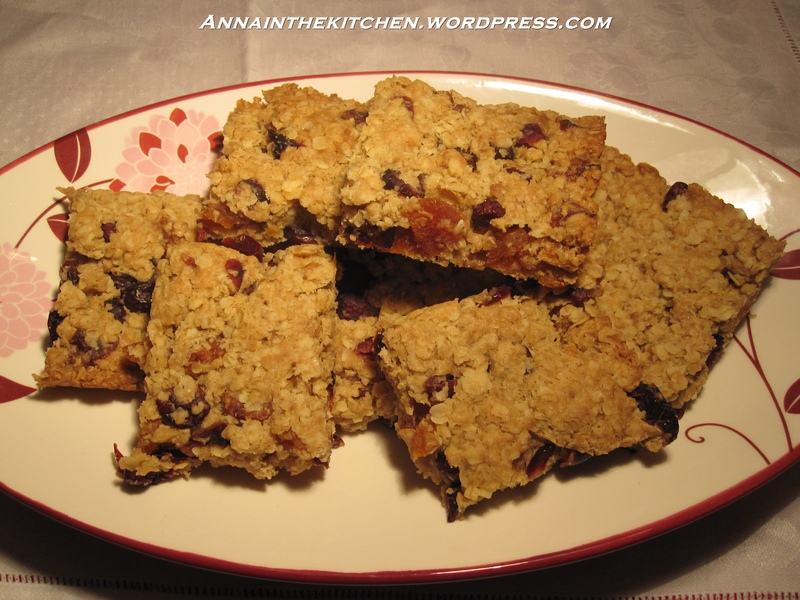 I have to confess I haven’t eaten flapjack in over ten years so I really can’t say as to whether it’s one or the other but it is delicious! I was actually surprised it was as soft as it was, I was expecting more crunch. 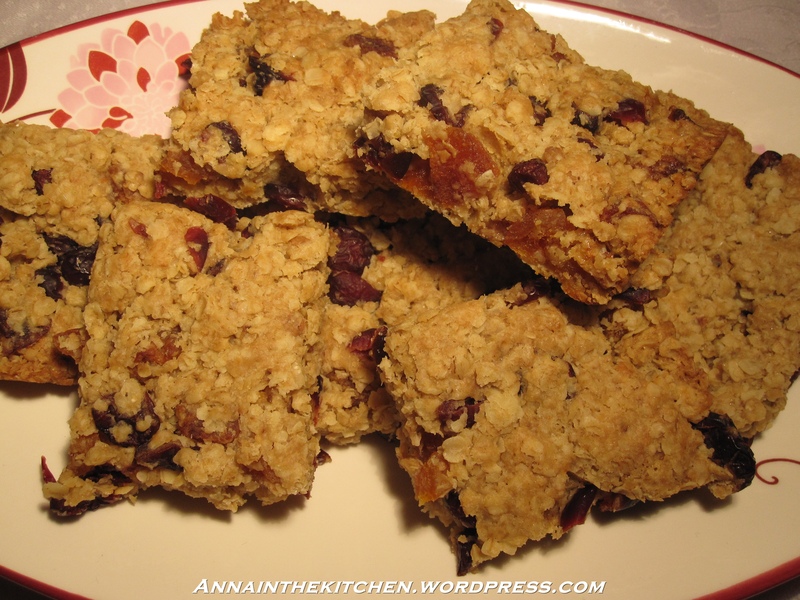 I didn’t think I’d really like it, it sounded far too healthy for me to be really enthusiastic about it with oats and fruits but I was really surprised by how yummy it was. I had thought that I’d make the fruity one for mum to see how it was and then make a chocolatey version for myself but now, even though a bit of chocolate might be nice some day, I’m a total convert. Bring on the fruit! I like it when I find new things to eat so for me this one’s a winner. Even mum’s argument started to look a little thin when she had three slices! – Heat the oven to gas mark 4. Line a 7″x11″ brownie tin with butter papers/bakign paper/foil. – Heat the pan on a gentle heat until all melted and combined. – In the meantime weigh out the dry ingredients and mix them up in a largeish bowl. – Add the dry ingredients to the pan and stir together. 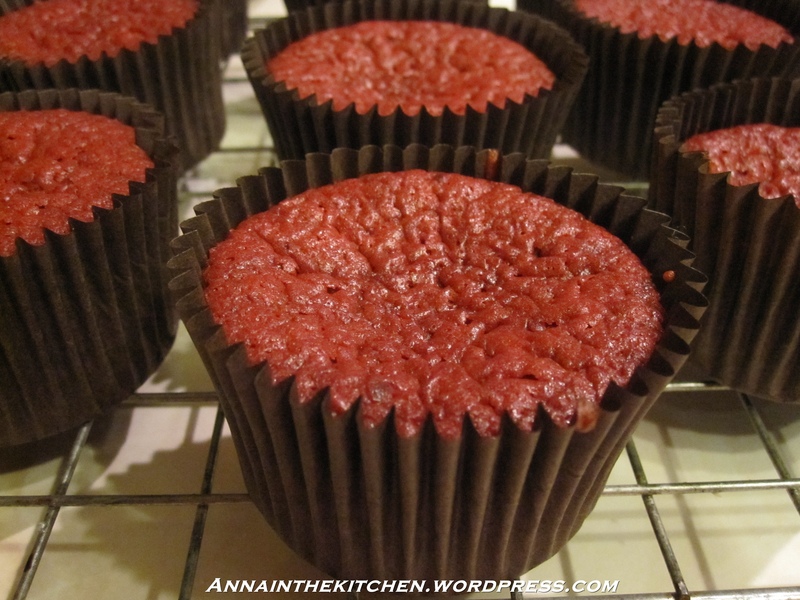 – Press into the tin and bake for 25 minutes. – Remove from the oven and slice in the tin. 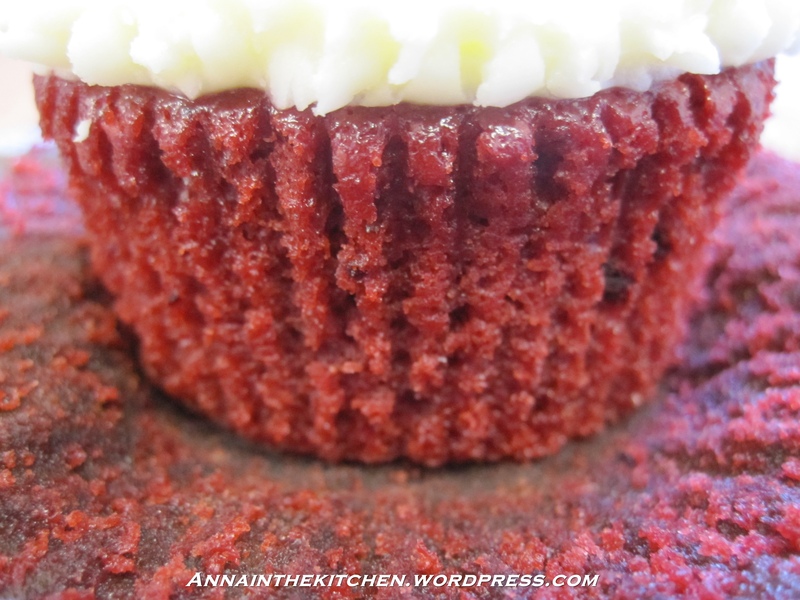 – Allow to cool in the tin then turn out and reslice if necessary. 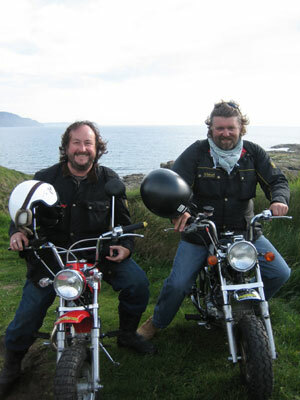 I just saw the Hairy Bikers while out at lunch! They’re doing a signing round the corner from my office. Not often you see celebs around here. That’s perked me up no end! I’ve been making muffins for breakfasts since I started work. I’ve been sticking to sweet, fruity ones for the most part (Chocolate and morello cherry being a high point! I must make more and post the recipe). 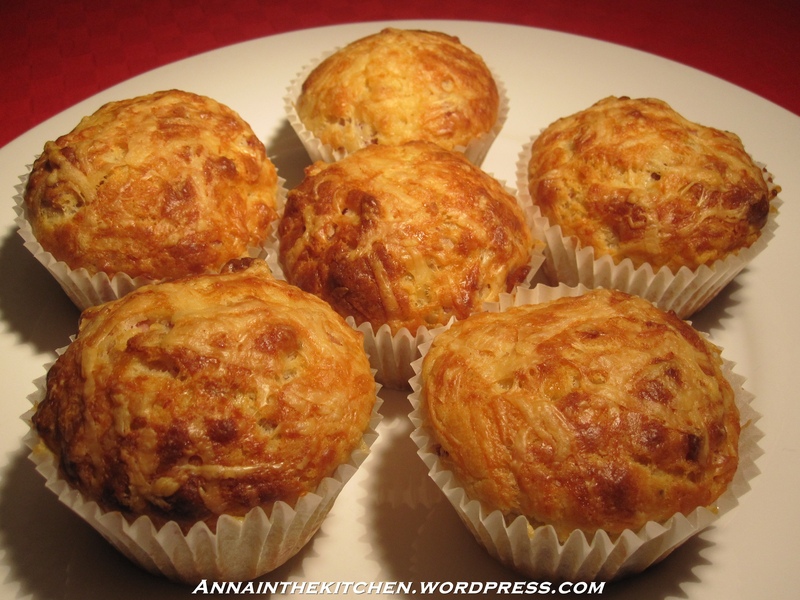 I was starting to tire of those though so I thought I’d attempt a savoury muffin. Bacon was the obvious breakfast food to go for and what goes better with bacon than cheese? They are lovely and get full marks from the whole family. 100g bacon (5 rashers), chopped into small pieces and cooked. – Heat the oven to gas mark 6 and line 6 holes of a muffin tin. 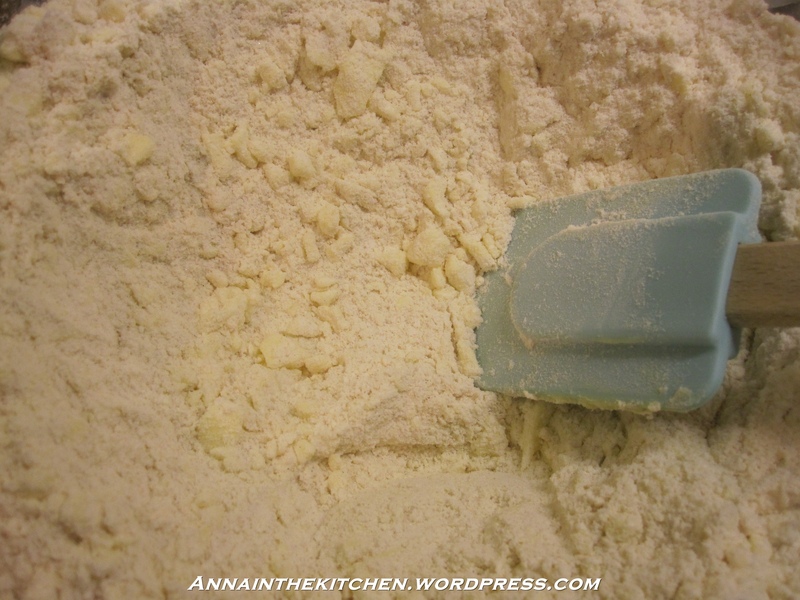 – Mix together the flour, baking powder, salt and pepper in a medium sized bowl. – In a jug mix together the milk and lemon juice. – If you haven’t already done so now is a good time to grate your cheese and cook your bacon. 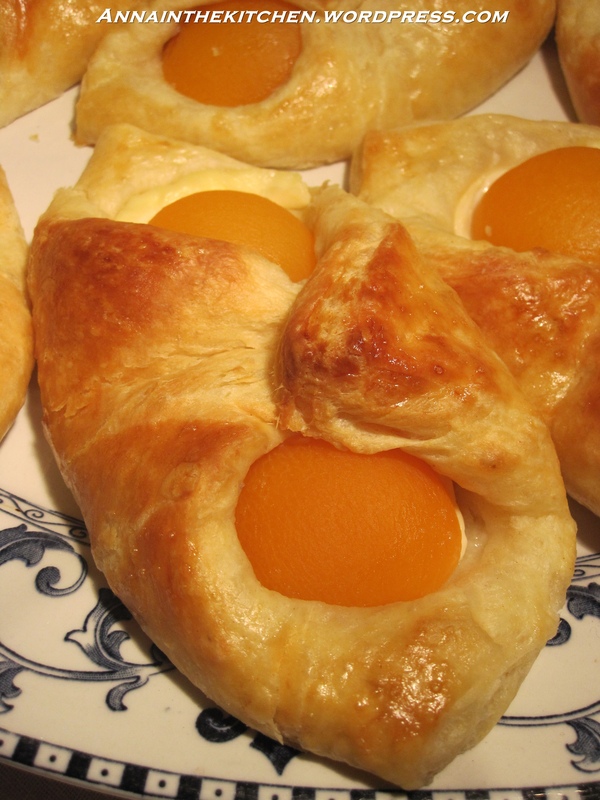 – Add the egg and oil to the jug and beat together. – Pour the liquid ingredients into the dry ingredients and add the cheese and bacon. – Mix until just combined. Do not overmix. – Divide the mixture between the paper cases. – Remove from the oven and leave to rest in the tin for about 5 minutes then cool completely on a wire rack.